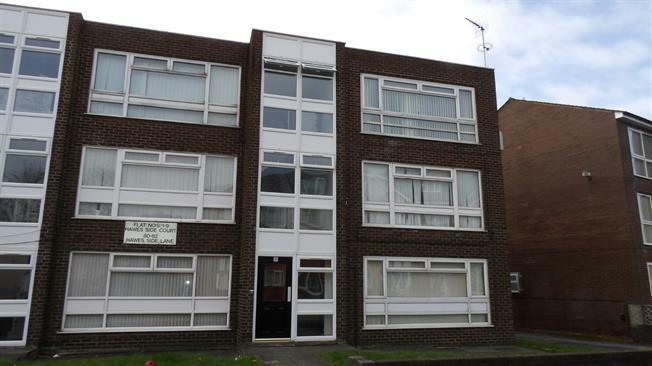 2 Bedroom Flat For Sale in Blackpool for Offers Over £80,000. This Second Floor purpose built apartment offers spacious living. The property comprises of a large living room, fully fitted brand new designer kitchen, two double bedrooms and a modern bathroom. Double Glazing and Gas Central Heating throughout. Parking to the front and rear. No chain involved. Ideal for first time buyers..